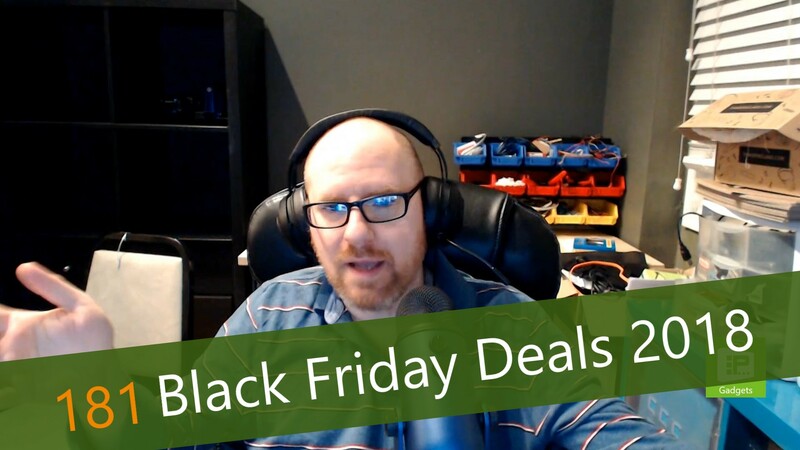 This week, Avram Piltch is here to help you prepare for Black Friday deals and duds. Every year, retailers rush to bring you deals on clothing, electronics, components, and more. However, some of these supposed deals are not quite the special they pretend to be. In fact, it is not unusual to find a price that is higher than it is on a normal day. Or, more commonly, it is still not as great of a price as it would be from another store. Luckily, Avram has some of the best deals to look for, as well as how to avoid being taken.